5 Best Contact Form Plugins To Consider for Your WordPress Site – Helping You Create an Effective Internet Presence. Just imagine how many contact form plugins are in the WordPress directory... There are probably thousands upon thousands of them right now as we speak. Now, how do you actually know the one that will be of a great value to your WordPress site? Well, in this article you will discover the 5 Best Contact Form Plugins To Consider for Your WordPress site. This is by far the most user friendly contact form plugin you could ever get your hands on. I mean, it is the most easy to use contact form plugin. You don’t have to understand any form of coding in order to use this plugin. This blog uses this plugin and we also use this plugin on our clients’ websites and blogs. After you have install and activate the WPForms Lite plugin, the next thing you need to do if you want to create a form is to open the WPForms Lite interface inside your WordPress Dashboard then you drag and drop, period. The WPForms Lite has limited features and functionalities. If you want more functionality, you have to upgrade to the premium version of the plugin which is the WPForm plugin. This is a 100% free contact form plugin that is designed by a team at Themeisle. Even though you wish to upgrade, you won’t be able to do that because there’s no premium version of the plugin. This plugin is designed mainly for creating a simple contact form. It doesn’t have features like creating subscription forms, payment integration, survey builder and much other functionality. This plugin has all the advanced features and functionality you could possibly think of. Here’s a quick question for you, do you wish to create a survey, quiz, web directory and lot more? Gravity forms can do that for you. 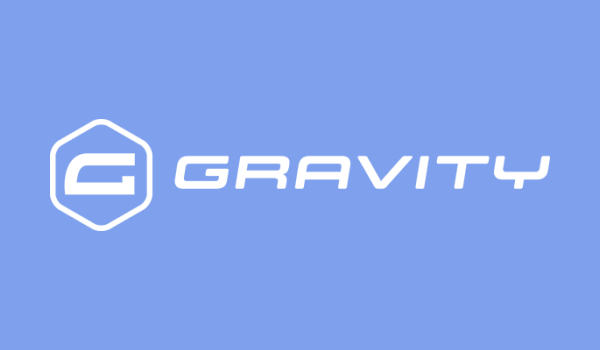 The major downside of the gravity forms is that it has no free version and the plugin can be pretty expensive compared to other contact form plugins. If you are a WordPress beginner, I don’t recommend you using the Contact Form 7 plugin because it is not that newbie friendly. But this is by far the most downloaded contact form plugin in history. Initially, at the beginning this was the plugin that we were using on this very website you are on right now. Another downside of this contact form plugin is that it has limited features and functionality even though it is a free contact form plugin. This plugin has a free version that you can install on more than one website and of cause the functionality will be limited to the premium version right? But the way that this plugin work is this, it has extensions that one can purchase in order to get more functionality. And if you wish to create interactive forms, you will be able to do that with little effort if you are using this plugin. Now, buying the plugin extensions can be pretty expensive. We recommend you go for the Gravity Forms instead of this one because we want to help you save more money. How cool is that? Here’s the contact form plugin I recommend you to use if you are a WordPress beginner, WPForms Lite. That’s our recommendation to you if you will. It will save you a lot of time and frustration. I hope this article was helpful to you, if it was please do let us know in the comments below and help us get some commissions by sharing this post with the social media share buttons on this page.